I am getting ready for vacation in Chicago next week! I am so excited to have some grown up time with my husband. It will be nice to sleep in if we choose and not worry about babysitting...ahhhh parenthood! 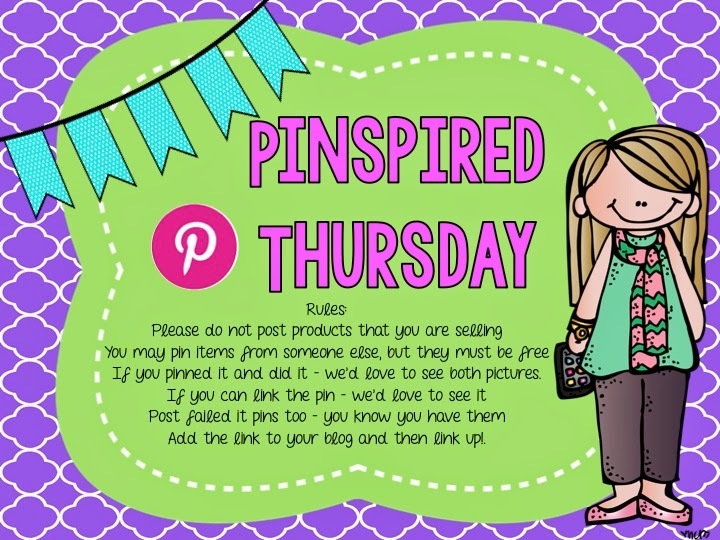 - Anyway here is this week's Pinspired Thursday! You can put something you made or created and want to pin it for others to try. You can pin outfits you hope to try - anything really!!!! If you do join up, please leave the link for the actual pin so that someone else can duplicate or create the pin you saw. Be sure to post the picture below in your blog post with a link back in case others want to join in! Here is my pinspired outfit. I just love this outfit! There isn't a direct link to the original pin and is only a picture, but look at this perfection! I am working up the nerve to buy Tory's or a pair of Tieks, but haven't had the nerve to spend that much. Here is my outfit recreation. I just love these Loft pants! They are the cutest! My shoes are Steve Madden and my shirt is also Loft outlet. Both from last year and the short denim is from Target. For summer, I am wearing my sleeveless denim jacket. Love this! I know this may seem silly to pin, but was a giant AH HA moment. Why didn't I think of this? Here is my genius idea to add to it. 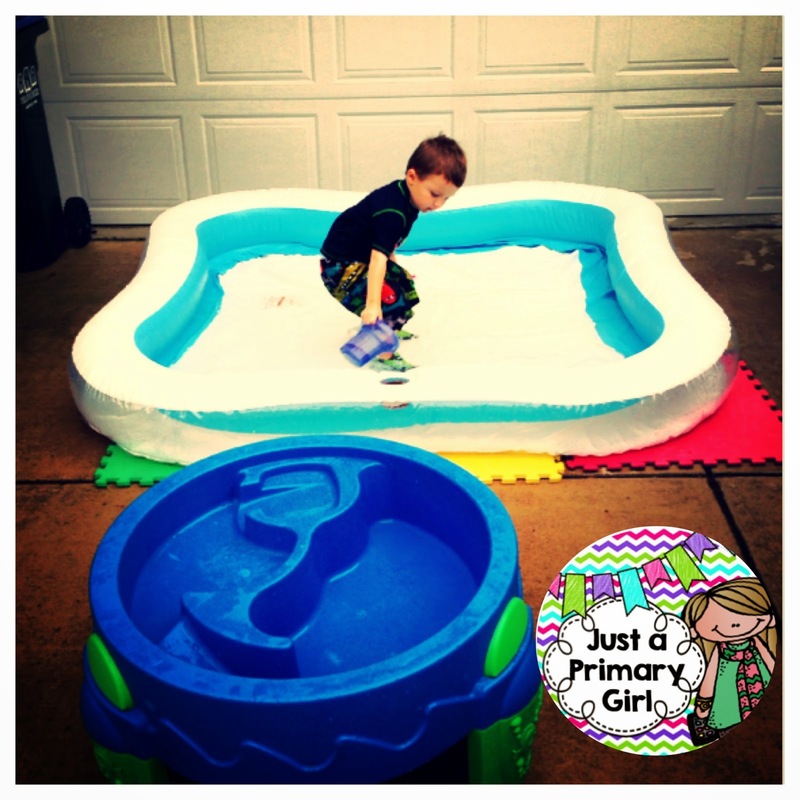 I put those foam tiles under my sons blow up pool that we put in our driveway to make it so he can have him float around even though we don't have a yard! It works perfectly! He is able to jump into the pool and if he lands on his knees, it doesn't hurt him. We tested it, and it is decent! 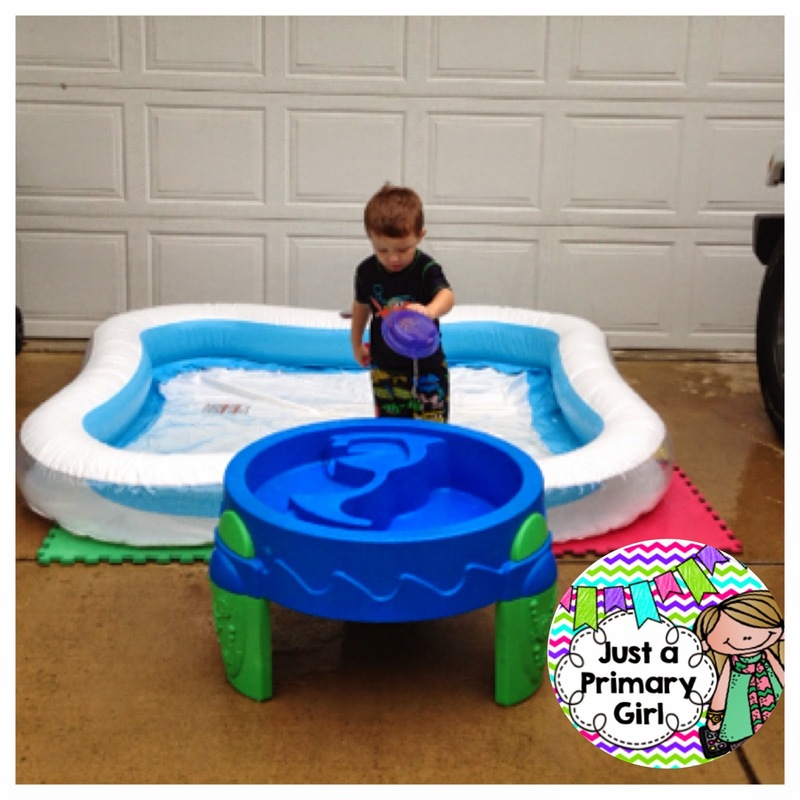 I love that he is able to play in the pool at our house when we don't have a lot of time to go to the actual pool. This allows for him to get some pool/wet time without me having to leave. :) Score!!! 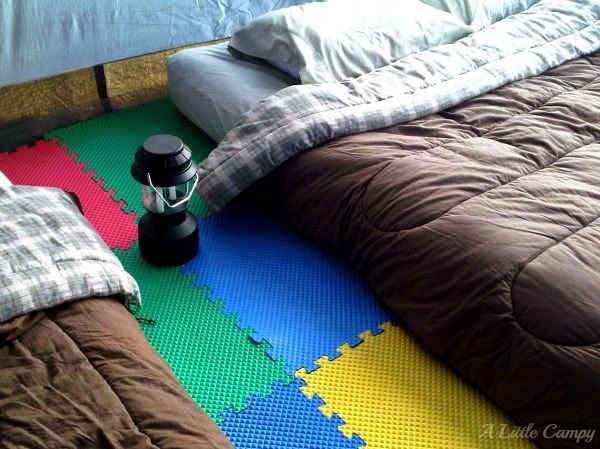 I plan on making this very soon! 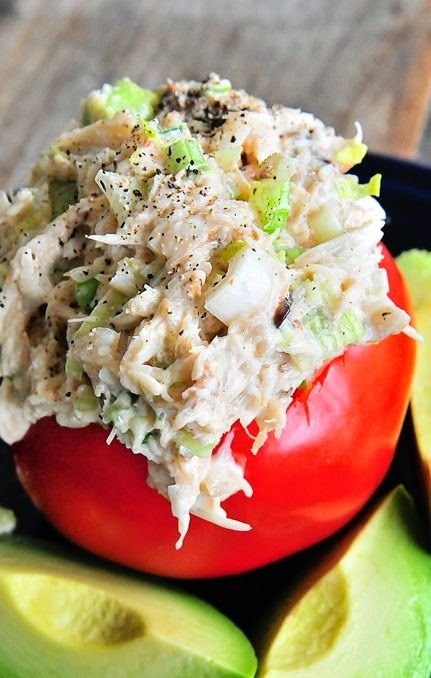 Does this not look amazing?! 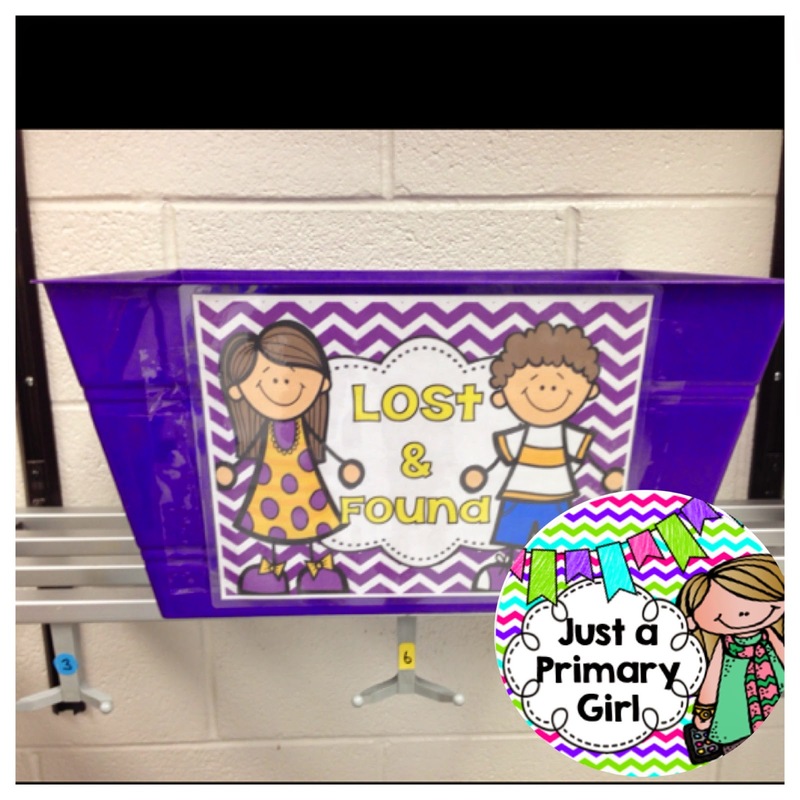 My Pinspired Thursday wouldn't be completed without a school project of course! So I just love looking at this shelving idea at the ends of each of the groups of tables by Dandelions and Dragonflies. 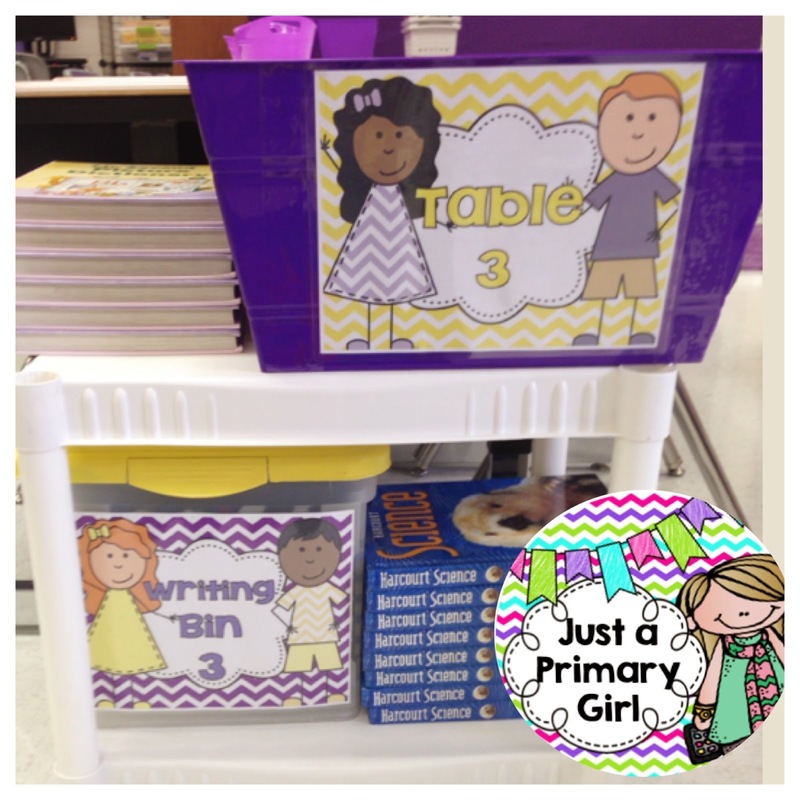 I wanted my students to have the things they needed close by, so I created this shelf at the ends of each of my groups. If you are interested in the labels, leave me a comment, I would be happy to share! There are Science books, dictionaries, Writing bins that house all word wall helpers, and unfinished writing projects. The table bins house reading bags rather than reading book bins. Much less space is used! Each person to link up this week, will be entered to win a $25 TPT gift certificate to any store you wish!!! Good luck. I will pick a winner on Wednesday of next week! Spread the word, and come back often to link up! I hope you will join in! I love your outfit! 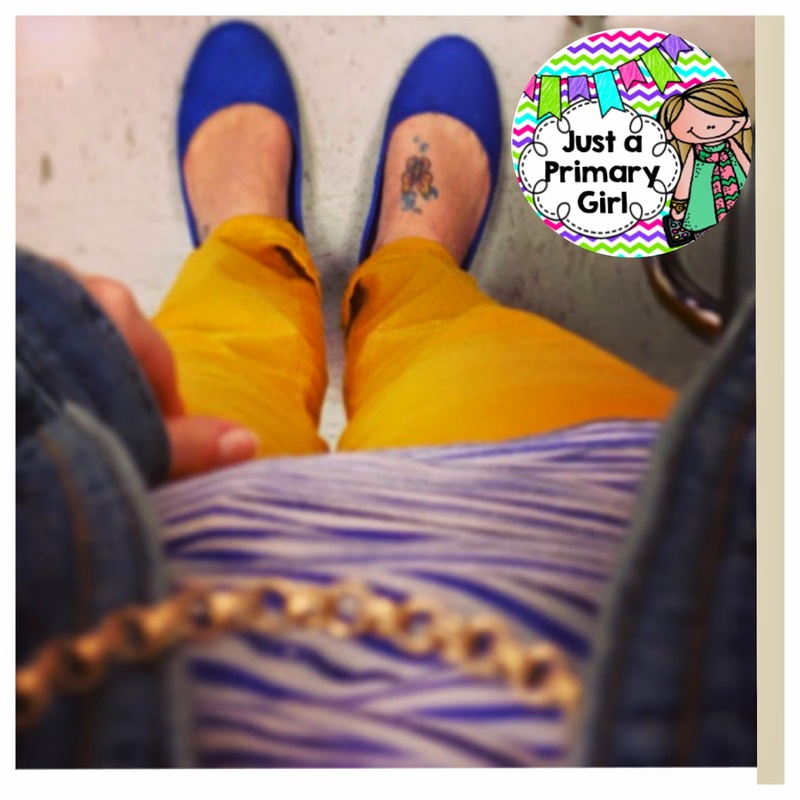 I am not brave enough to wear colored pants yet, so I just stick with the gray/black pants, or jeans! One day maybe I'lll get there! I hope that you have a great time in Chicago! Sometimes it's nice to be able to relax and not worry about being a parent, and maybe even sleep in! Or not worry about the fact that you stay up late and you know the kids will get you up early! I agree those end of the table book cases are awesome! i have thought about those before too!! I love your shelf solution too! 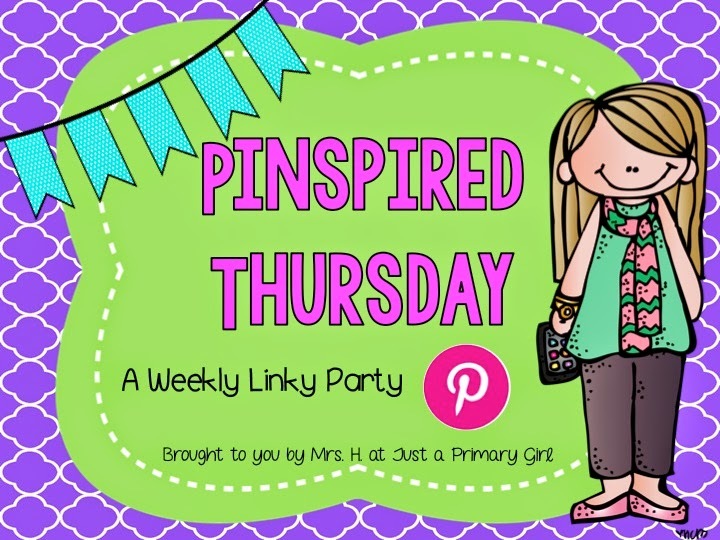 Thank you for another fun week of Pinspired link ups! I wish I had something for the linky party.. I haven't been very creative lately. Life has been SO busy! P.S. I LOVE your signature/header/link thing!! Did Courtney make it? I just might have to get back to her and have one made for myself! 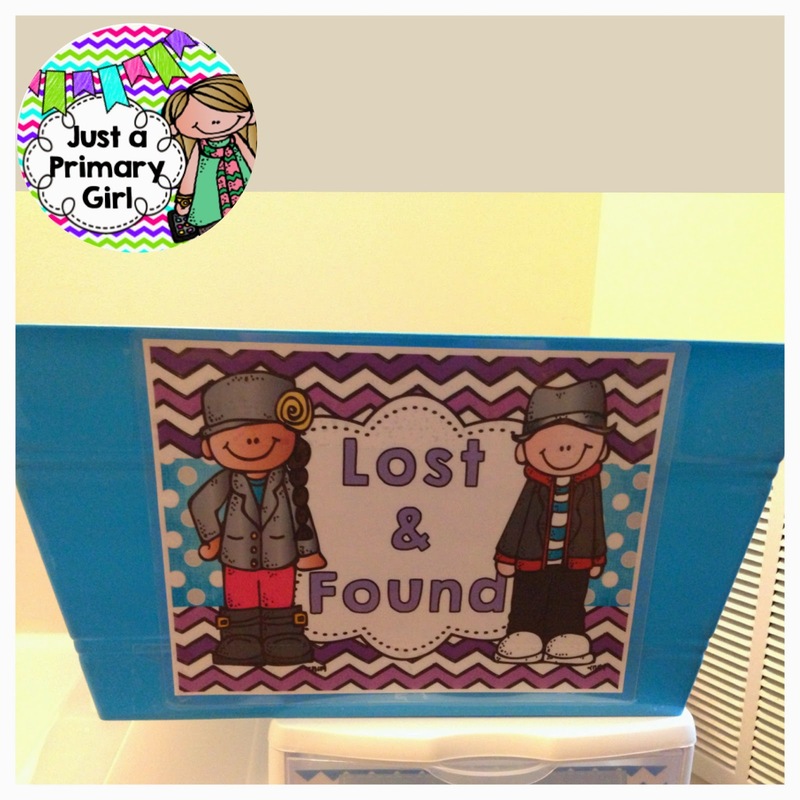 Very cute lost and found labels! I've linked up! I love your labels and I'd definitely use them if you make them available! Also, what type of shelves and where did you get them for your desk groups?